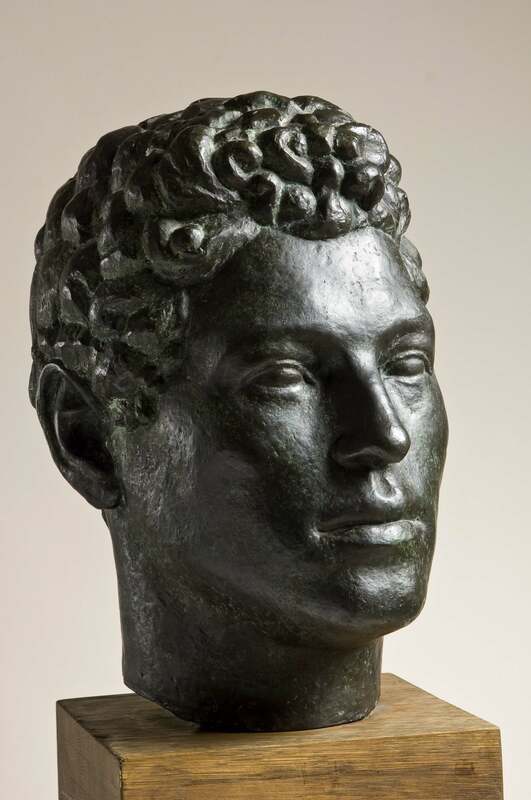 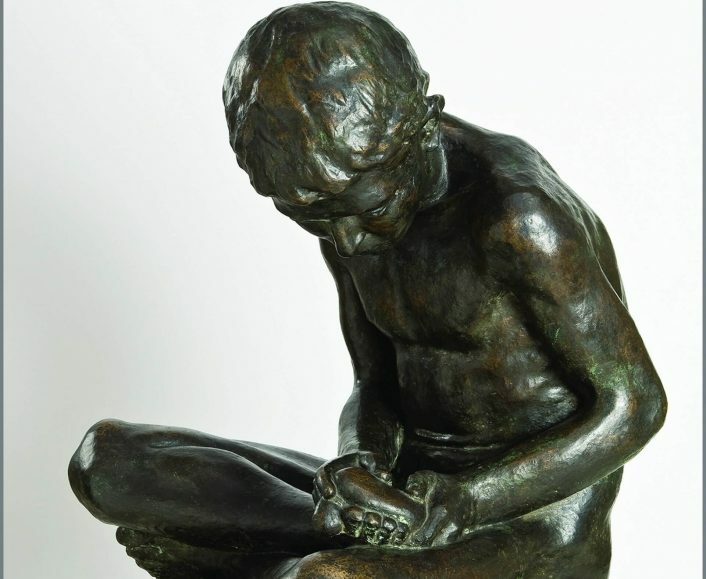 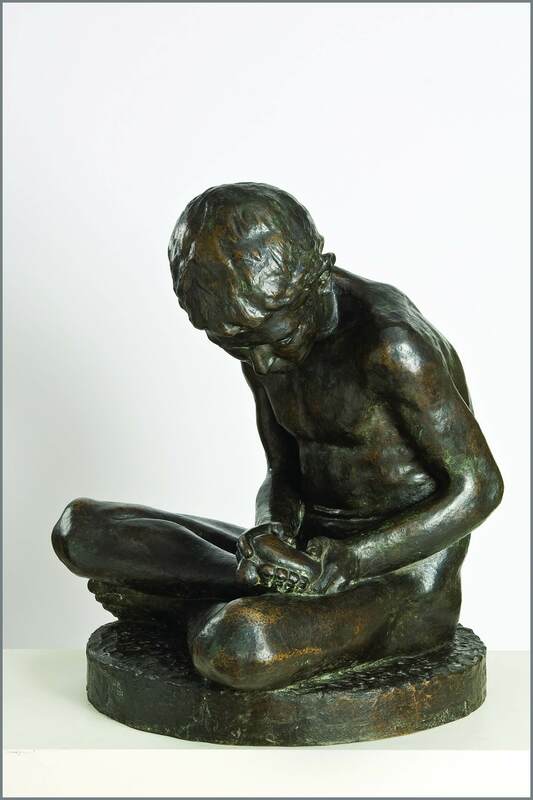 The Yugoslav Sculpture Collection at the National Museum in Belgrade safeguards more than 900 sculptures which give an overview of the history of Yugoslav sculpture of the modern period – form the first artworks of the educated sculptors created during the last few decades of the 19th century, to the works of modern authors. 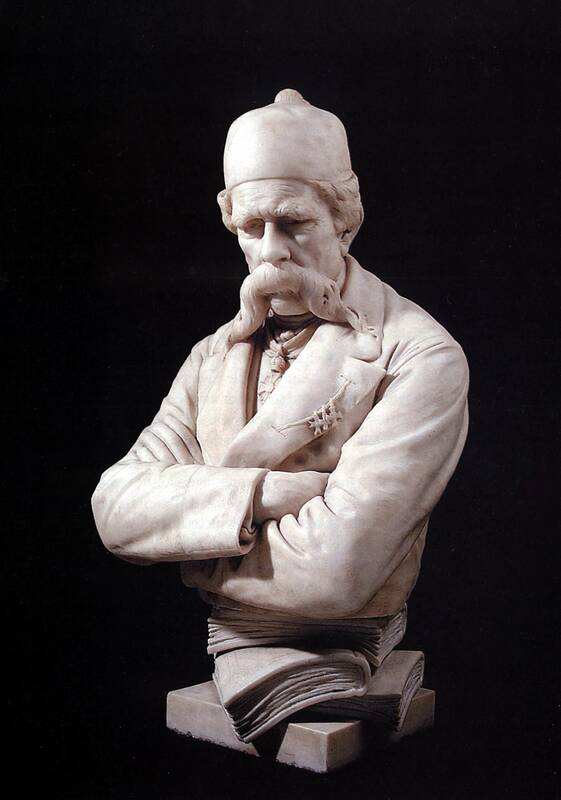 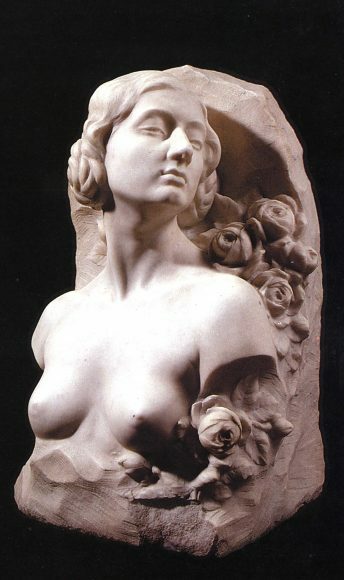 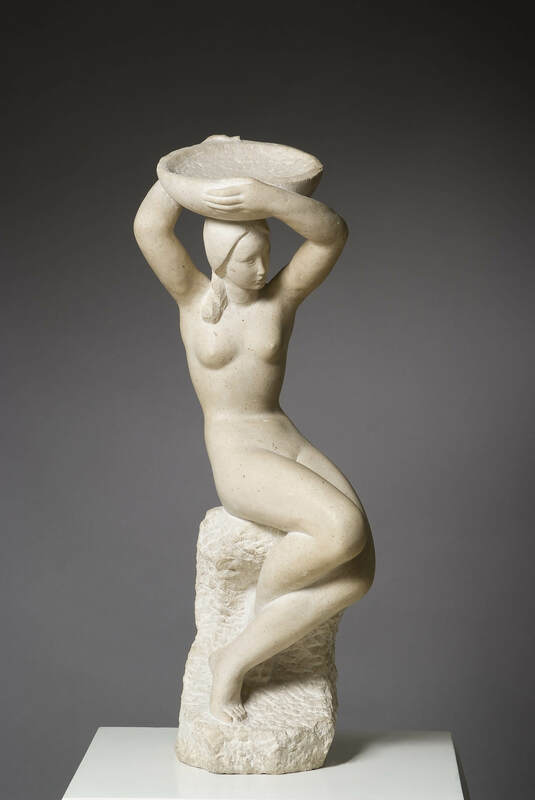 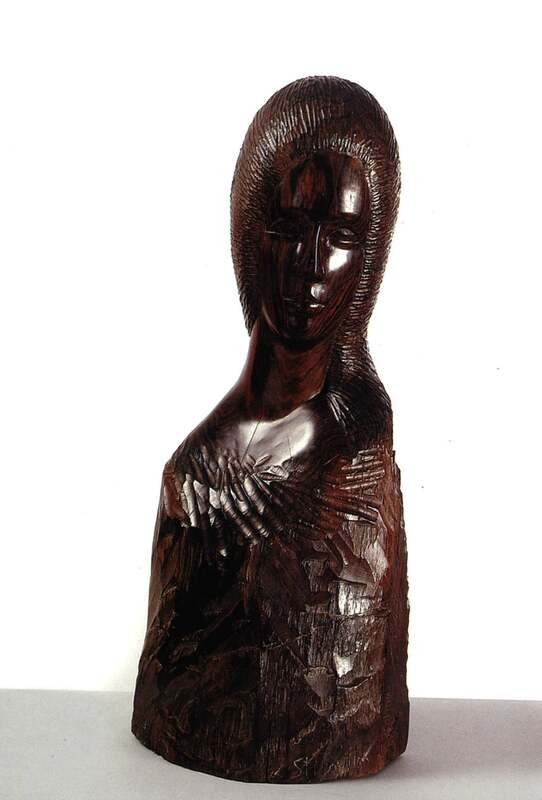 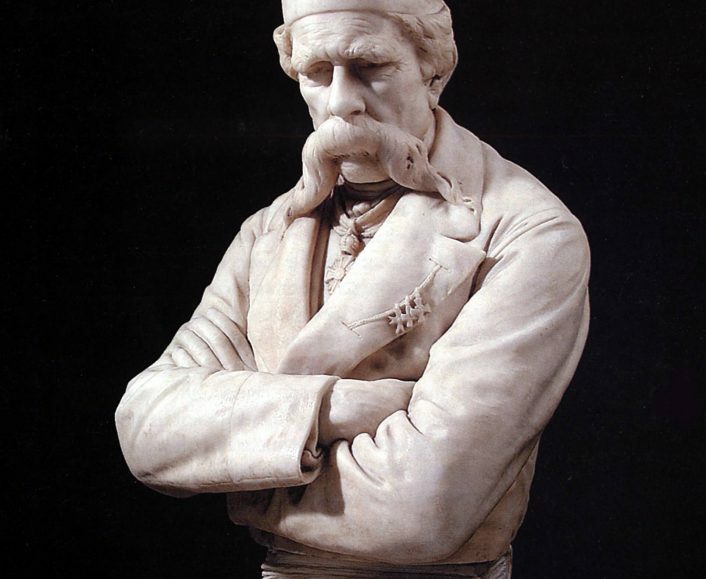 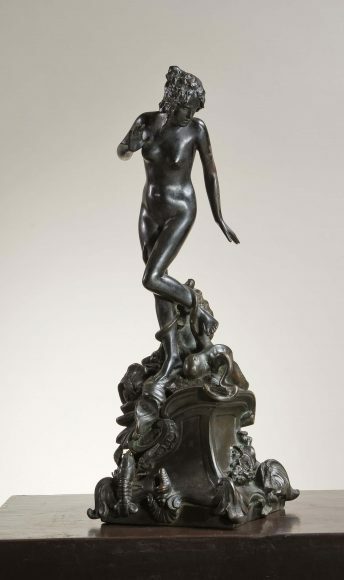 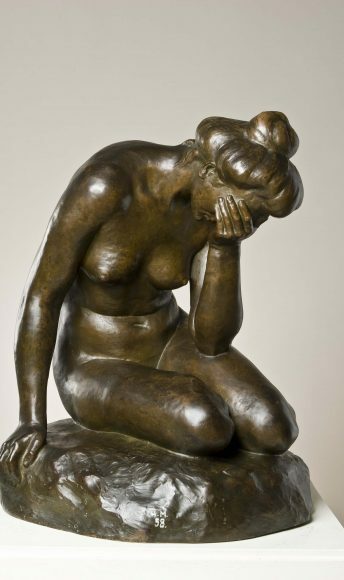 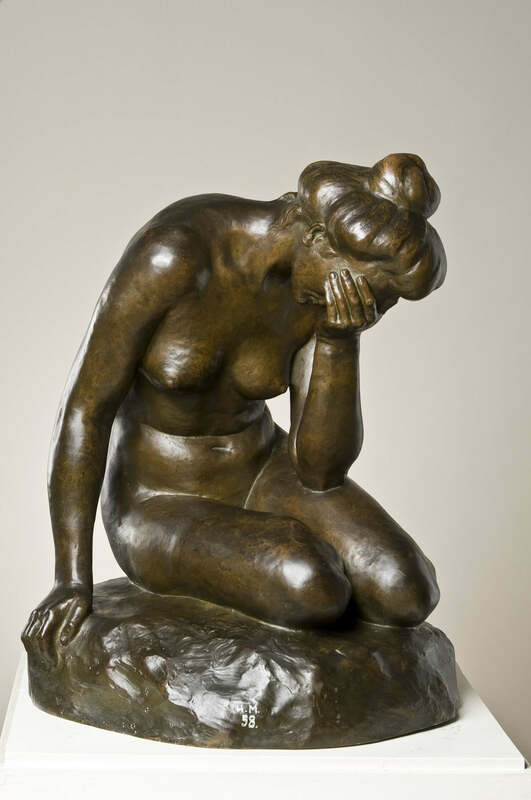 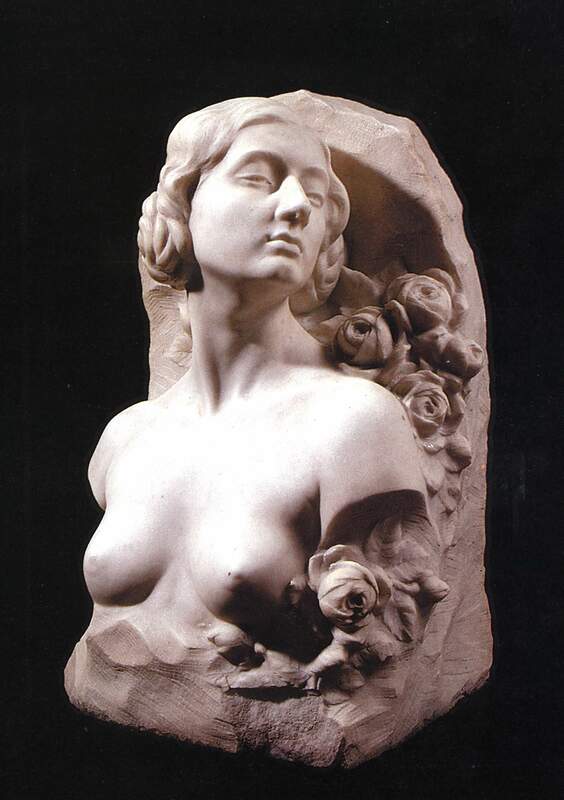 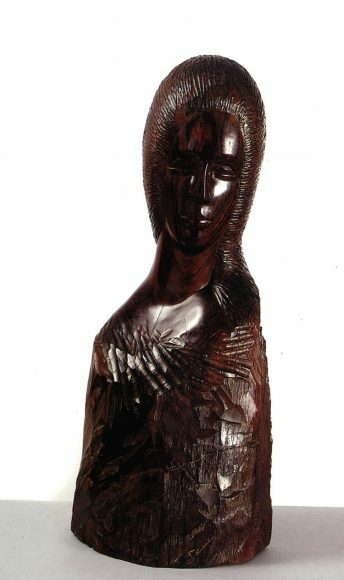 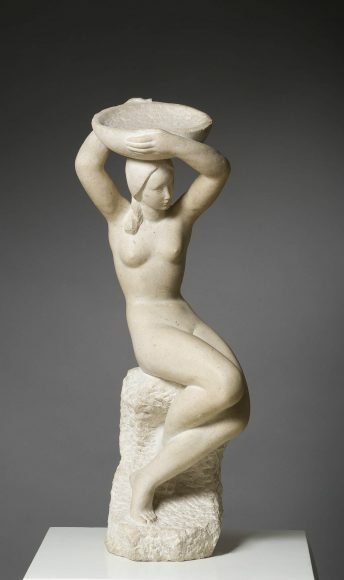 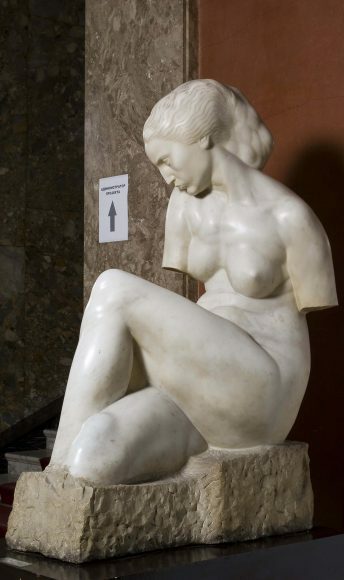 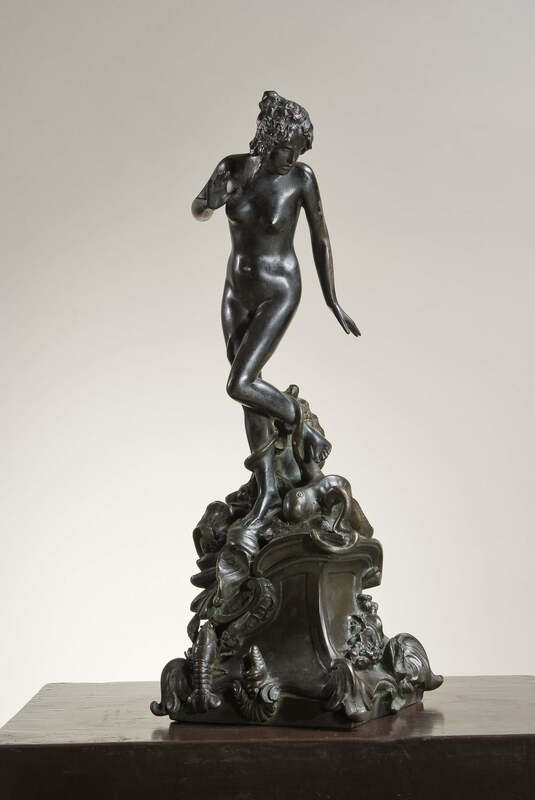 The Collection encompases the wide stylistic scope of sculptures, beginning with different types of realism from the end of 19th century (Petar Ubavkić, Đorđe Jovanović, Simeon Roksandić, Dragomir Arambašić) and the aesthetic principles of secession and symbolism (Rudolf Valdec, Ivan Meštrović, Toma Rosandić). 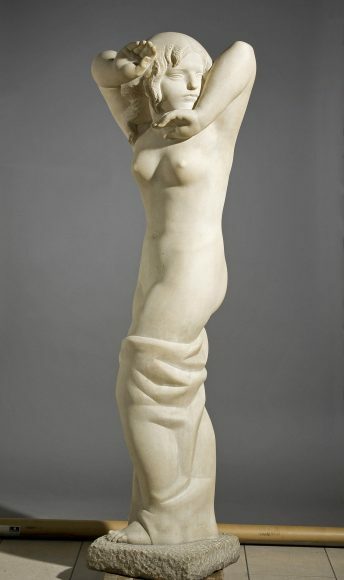 What followed after that, in the period between the wars, was the affirmation of the modern stylistic trends expressed through the works of artists educated in Paris and Prague (Petar Palavičini, Živojin Lukić, Dušan Jovanović Đukin, Risto Stijović, Sreten Stojanović, Frano Kršinić). 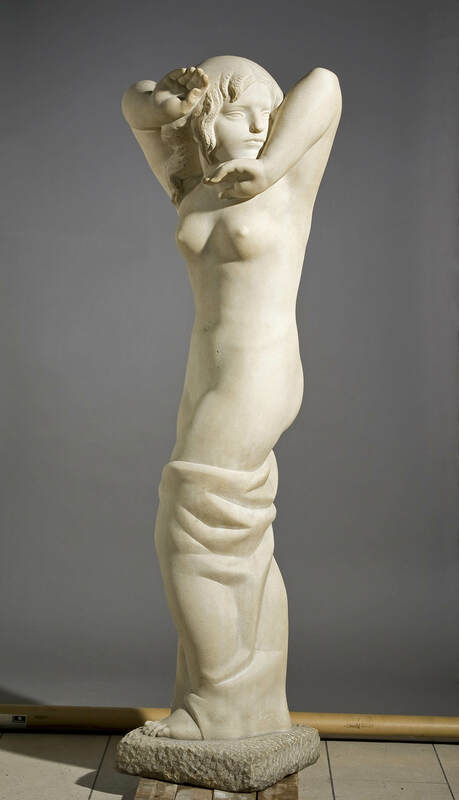 After the World War II the Collection only briefly touches the phase of the so called socialist realism. 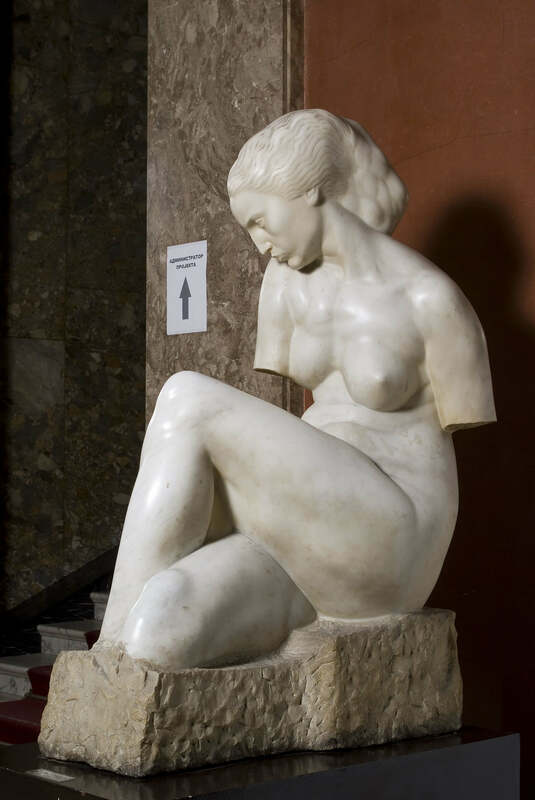 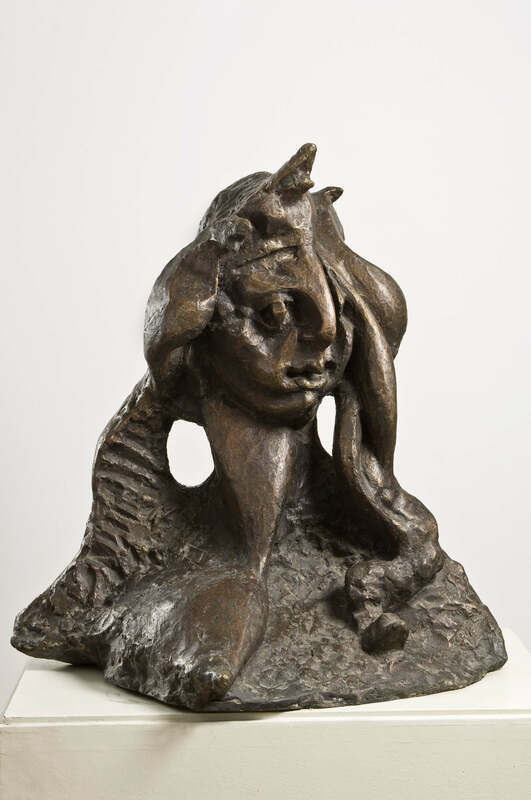 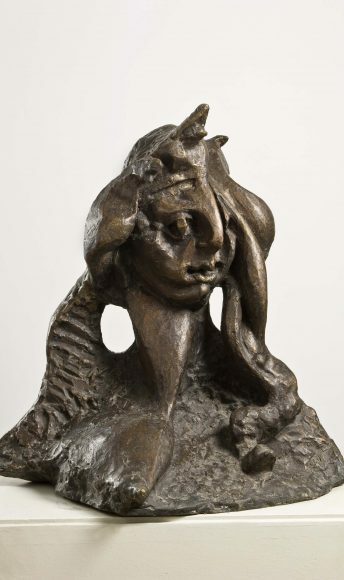 The majority of artworks from the the second half of the 20th century are characterised by the richness of artistic poetics and diversity of creative methods and materials.